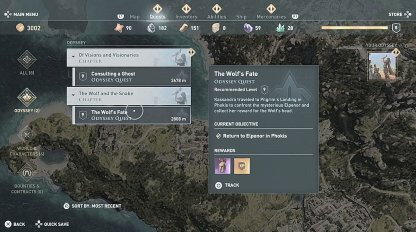 Complete the main quest of Assassin's Creed Odyssey with this guide! Included are the walkthrough, guides, tips, & more for Episode 3! 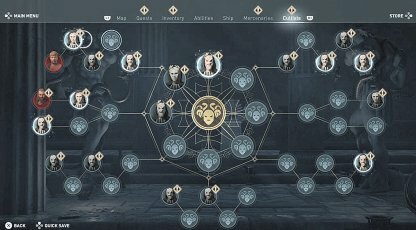 This chapter will introduce you to your first line of multiple quests - allowing you to choose your own path & adventure within the game. Check Out Choices & Consequences Guide! After talking to Barnabas and landing in Phokis, you have the choice to go straight to Elpenor or visit the Oracle of Delphi. This path holds a mix of story-telling and heavy combat. It's best to be geared and leveled enough to face the brutes & soldiers that'll come your way. This guide chose to follow the Oracle of Delphi route. 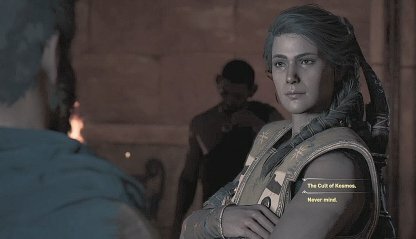 Speaking with the Oracle of Delphi does not involve any combat and will mostly have cutscenes of characters talking. This area is small and enemies are clustered close together. 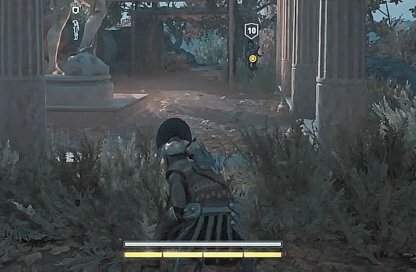 Meditate until nighttime so that enemies can't spot you easily & you can assassinate them instantly. 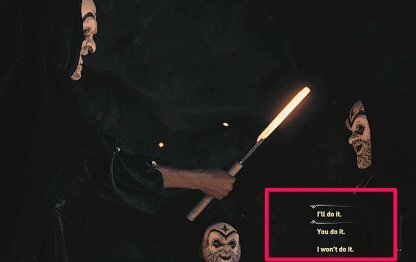 Another chapter that involves infiltrating bases & caves, going through them in stealth mode will make this chapter quicker & easier to complete. Check Out Stealth Tips & Guide Here! You can get easy access to Elpenor's decoy by going through the mountains in the back. The area is sparsely guarded, with only a few enemies, before you can reach the decoy. 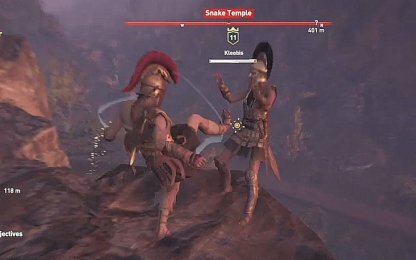 Use your Sparta Kick Ability to kick enemies off of cliff edges. 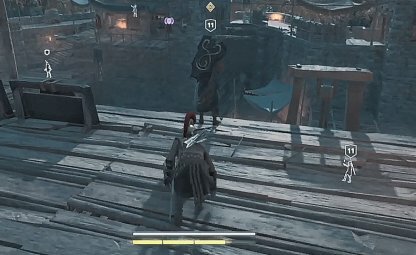 The fall damage with kill them instantly if you're high enough. There are several decisions you can make in this portion of the game. They don't have any major effect so feel free to choose whatever you want. After completing this quest, you'll gain access to a "Cultists" tab in your menu. You can infiltrate Cultist chambers & eliminate them for rewards such as legendary gear.